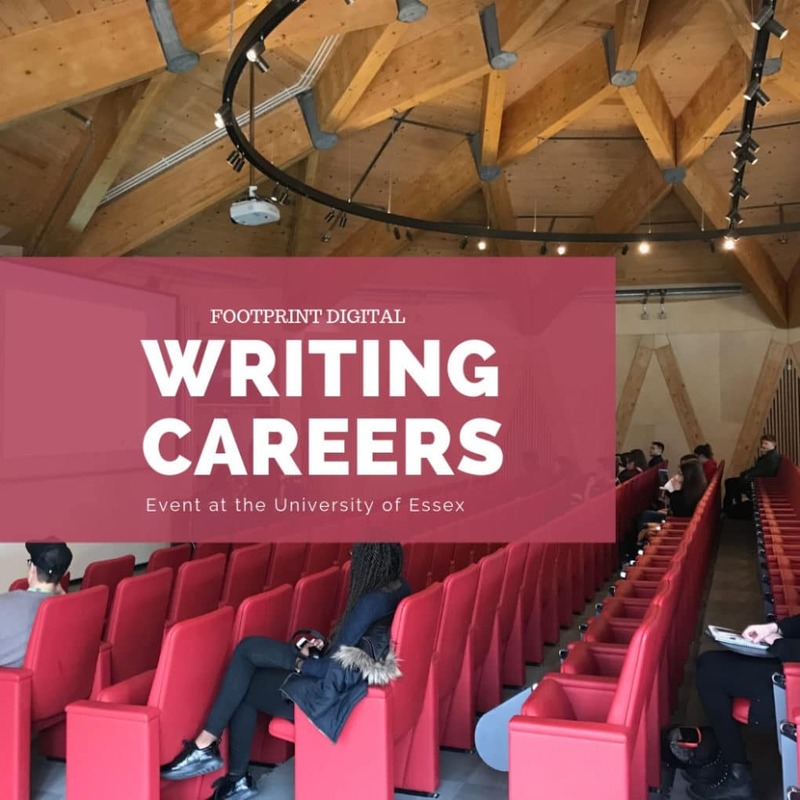 Josef and Reuben from our Footprint team attended a ‘Writing Careers’ event on Thursday 22nd November at the University of Essex. We spoke to a group of humanities students who want to have a career in writing, about considering going into Digital Marketing. We wanted to give the students an idea of what they could do after university with their writing skills. Josef and Reuben ran two workshops that looked at writing meta titles and descriptions to create adverts for a business. The students were shown how they could transfer their skills, learnt in their studies, into a practical real-life work situation. They were given this task so that they could experience what a future digital marketing job could consist of, allowing them to test their skills and see whether it was for them of not. 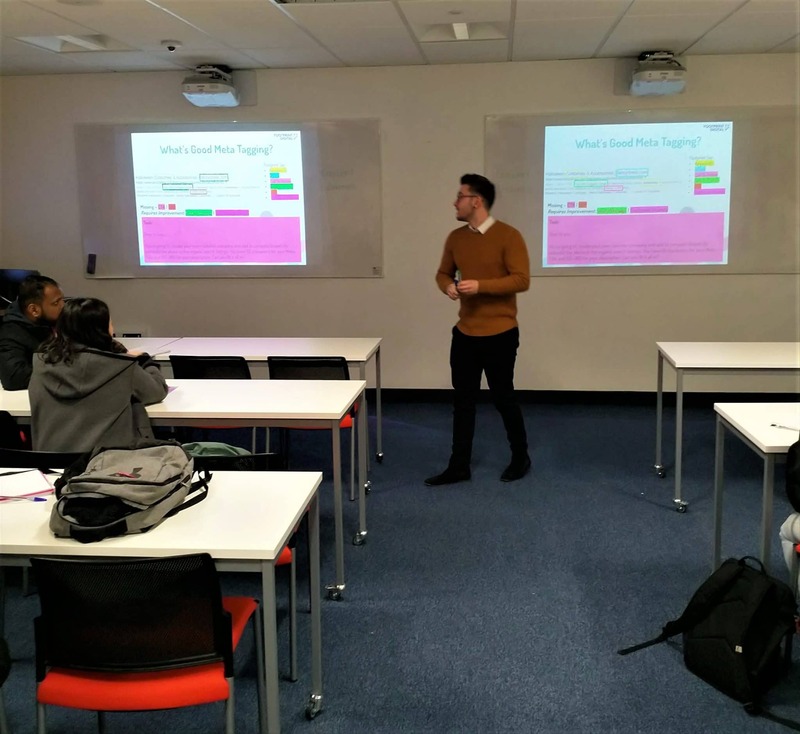 We offer a 22-day practical Digital Marketing Executive Course to students from all subject areas, during each summer which gives them an expert introduction and guide into digital marketing and strategy. 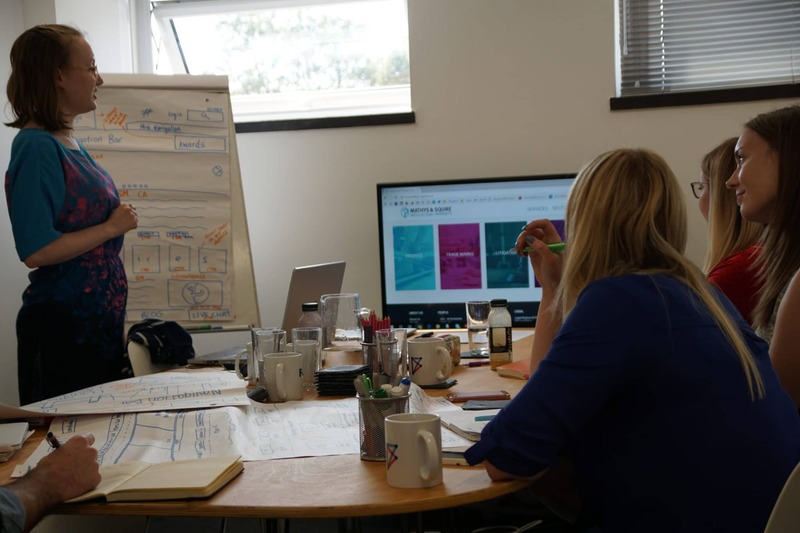 Not only do we provide them with practical understanding but also a strategy that can be applied immediately to ensure a business achieves its global objectives through its website. Footprint Digital deliver impressive results for clients and the team of experts also deliver lectures and education events for Essex University Business School, The Chartered Institute of Marketing, The University of Greenwich, The Department for International Trade, New Anglia Growth Hub and Herts Growth Hub.